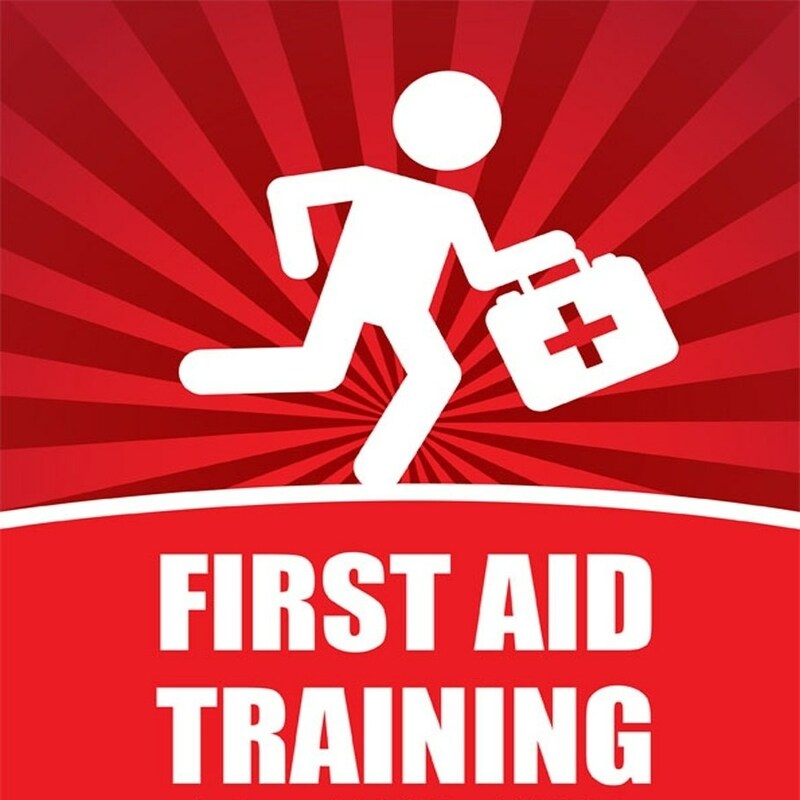 Responding to several requests, Bet David is offering a First Aid Course and CPR Training to our members. The course will take place on Sunday afternoon, 3 March at Bet David and will cost R400 per person. Resuscitation) in an adult, child and infant, as well as choking emergencies. It also covers an introduction to the AED (Automated external defibrillator) as well as the correct steps to take when making an emergency call. The course is called “Family and Friends“ and therefore targeting every lay person who wants to be able to help as a first responder in their own family and friendship circles. Each participant will be receive a certificate of completion, a workbook and 2.500 Discovery points; the course duration is 3 hours.